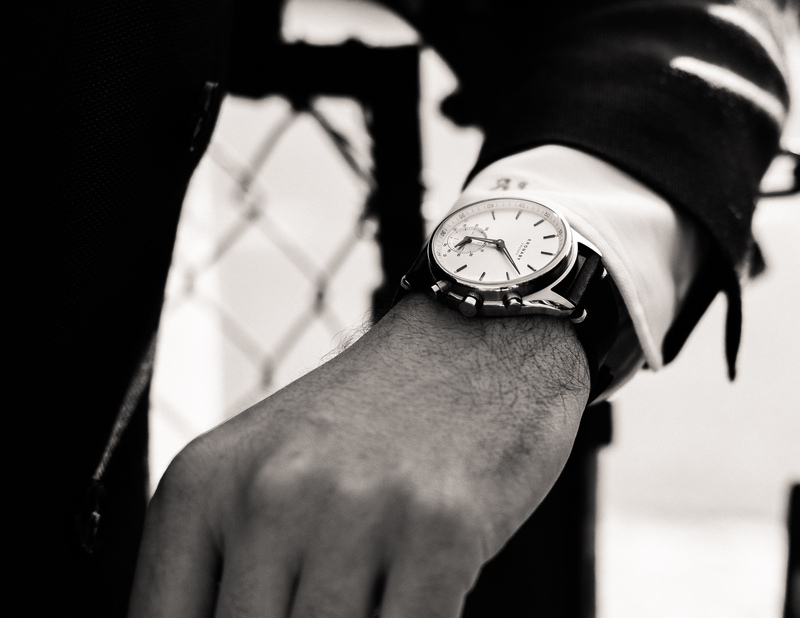 Malmö isn’t spoiled when it comes to quality menswear in general and even less when it comes to trunk shows; whether it comes to shoes, clothes or other men’s attire and accessories. As you’ve maybe already read, I recently attended an Eyewear trunk show in Malmö, and now it’s time again. 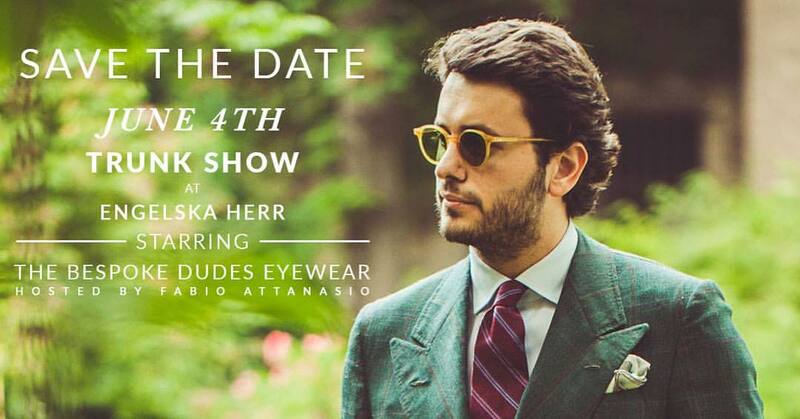 This time, none other than the “infamous” Fabio Attanasio himself, is visiting Malmö and my friends at Engelska Herr to host a trunk show and show his full collection of glasses from The Bespoke Dudes Eyewear (TBDE). 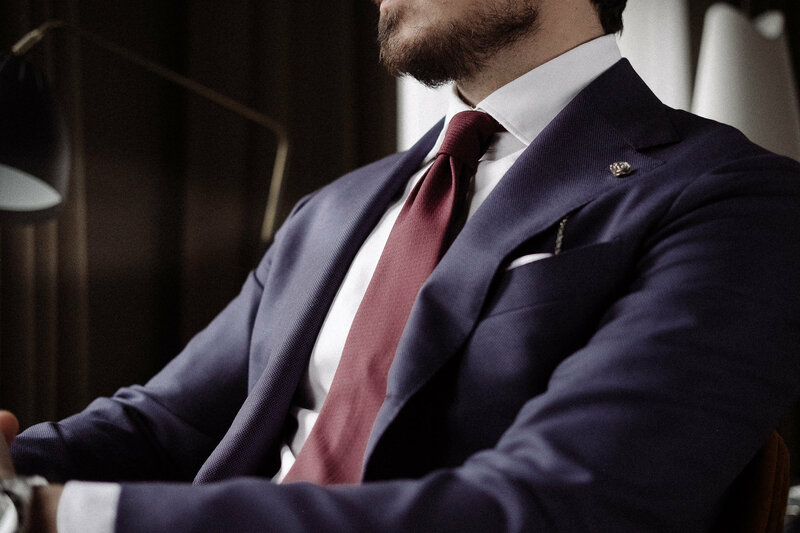 Take the opportunity to find a pair of nice shades for summer, ask Fabio for style advice and enjoy a glass of wine and a bit of Italian cheeses that will be served during the trunk show. 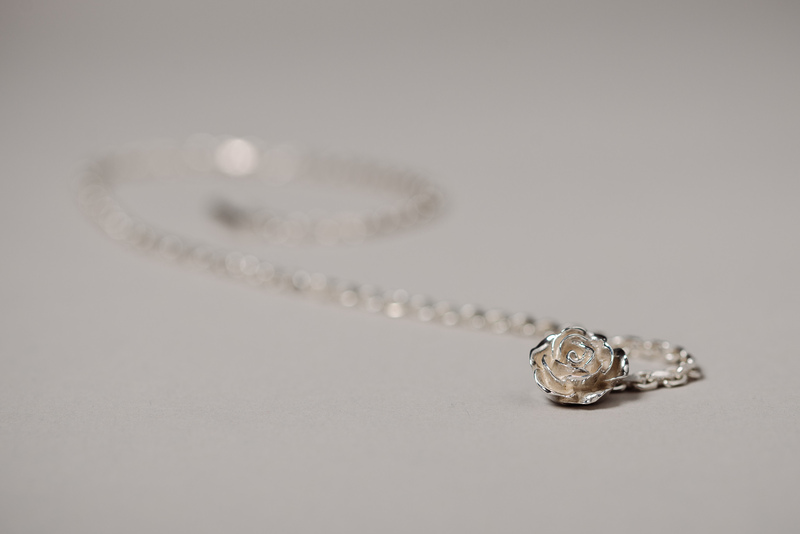 The trunk show will take place on Saturday, June 4 at 12 PM – 5 PM at Engelska Herr in Malmö (Djäknegatan 22). See the Facebook Event for more details. The TBDE collection consist of 4 different models. CRAN – a simple and clean design. 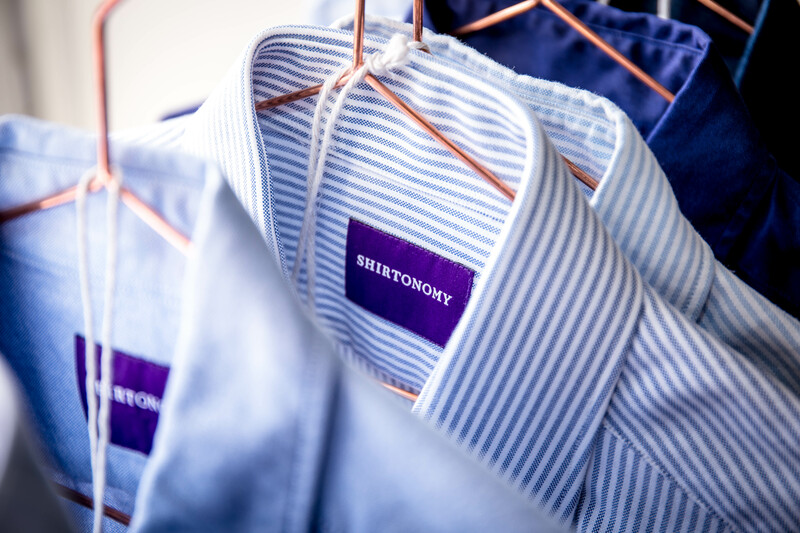 The name comes from the space between the collar and the lapel of the jacket. CANVAS – made of brushed acetate, with a rounded shape, slightly bigger than the Cran collection. The frames call to mind the actual canvas used by the tailors to make a jacket. 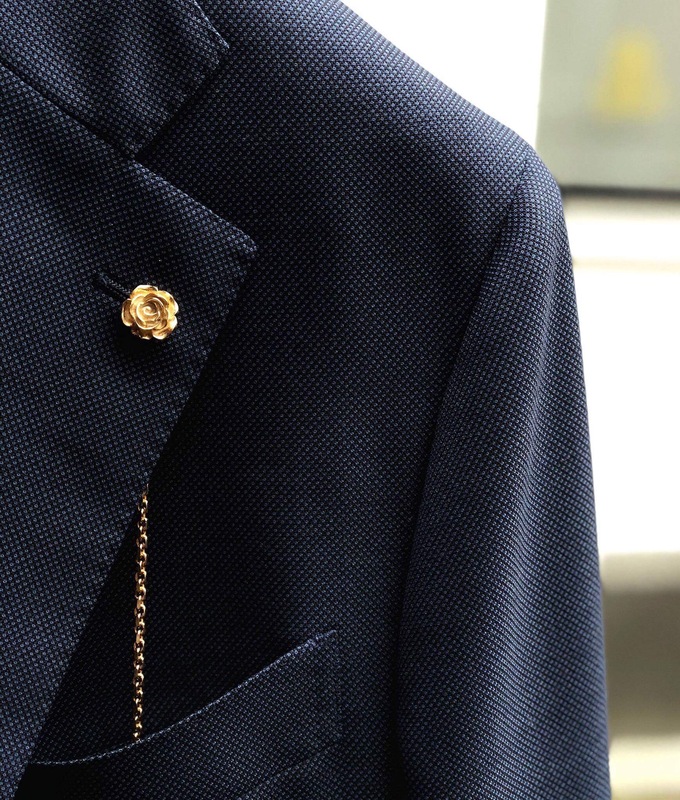 LAPEL – The name of this model comes from the shape of their tops, which resemble the point of a jacket lapel. PLEAT – a typical Italian design combined with the possibility to add clip-ons and make glasses into sunglasses.